19-year-old twin demon trackers Shaun and Sarah Gallows are used to running into trouble - mostly the kind with fangs - but while Sarah embraces her powers to their fullest extent, trusting her instincts implicitly, Shaun distances himself from his abilities and can do little more than despair at his sister’s reckless nature and idly back her up. Six months after Sarah's reckless choice, she is struggling to deal with what she has done and trying to find a way to break free from the demon bond she has made. She finds out the vampire lied about his maker and she's faced with more difficult decisions. Clueless to what his sister is going through, Shaun has been spending time in White Oaks on the pretence of training with his parents. He’s determined to find out who Elle’s working for, and he’s thinking about asking her out, maybe. A new threat surfaces in White Oaks and the twins have to neutralise it before things get out of hand, and before the Council find out. It would just be another day's work, if Shaun wasn't being accused of murder and Sarah wasn't being driven to distraction by her demon..
Shaun & Sarah Gallows are demon trackers, hunting down and dispatching supernatural threats by order of their Council. A few months past their twentieth birthday, Shaun takes Elle to Shadows Grove to check out the site of the brutal murder he's become obsessed with. The ill advised trip starts unlocking his own past and the mystery of his destiny begins to unravel. Sarah realises she needs to train Ray to keep him safe. When her mother finds out she took him on a job, she gives Sarah an ultimatum that forces her rethink their relationship. Twin demon trackers Shaun and Sarah Gallows are used to dealing with supernatural threats but what happens when that threat comes from within? The twins are in the middle of a murder case when Shaun is captured by werewolves. Suddenly his future as a tracker is in question. 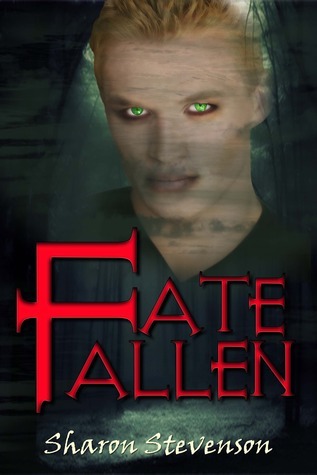 Faced with the choice of remaining as he is and continuing to serve both the Council and the Seelie Court, or becoming a werewolf powerful enough to be an Alpha and gaining a life with a mate he is already attracted to, Shaun is conflicted. His werewolf curse was corrupted after he was ravaged in battle and now a witch has removed the corruption. He has days before his first shift takes all choice away from him and he becomes wolf. Can he make his decision in time, or will it be taken out of his hands? Meanwhile Ben has come back into Sarah’s life and is attempting to prove he has changed. She isn’t sure if she can trust him but when it comes right down to it she may have no choice. When she is marked for death she must find a way to defeat a demon and avoid being dragged to hell without the use of her physical fighting skills. 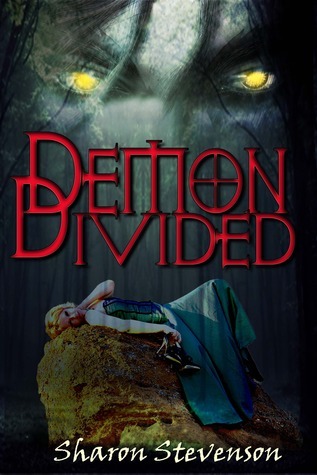 Her demon bond might be the key to her survival, but can she trust War to look after her best interests when he could have her to himself in hell? 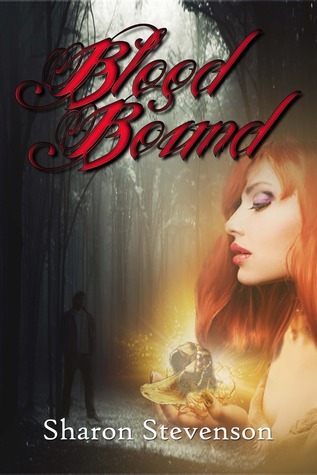 ***Be warned this book is Adult Modern Fantasy, not YA. It is not suitable for younger readers as it contains profanity & sexual references.